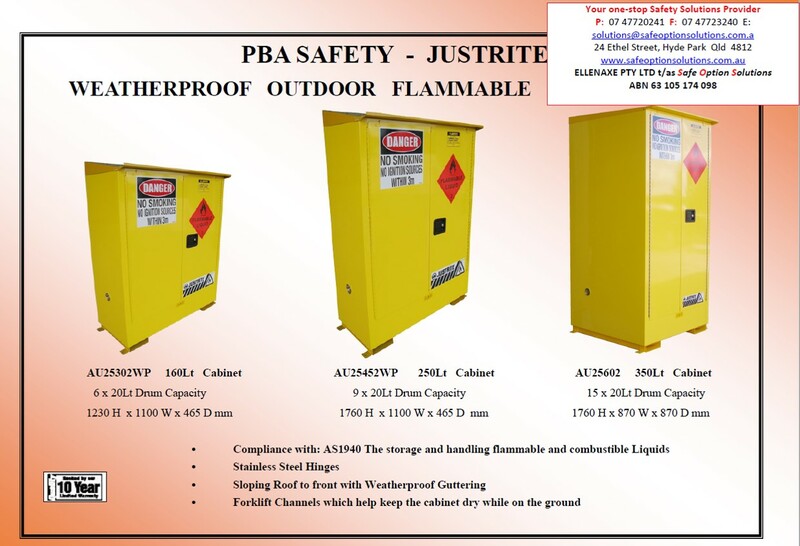 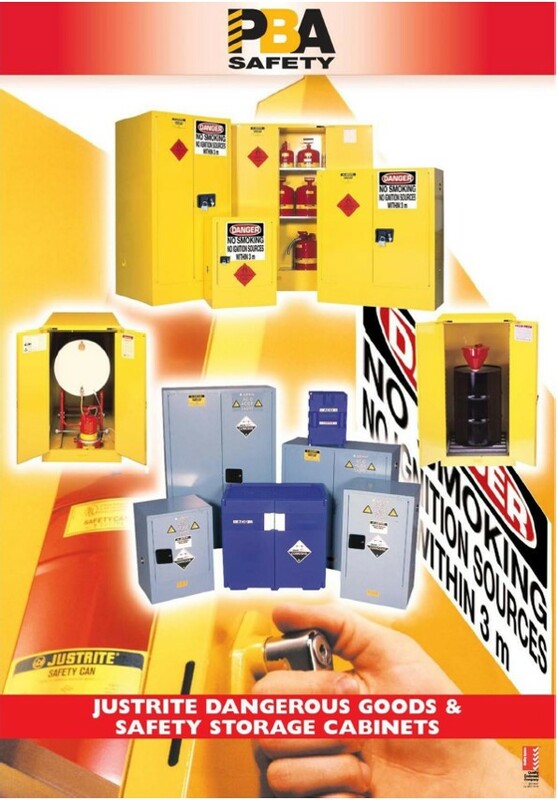 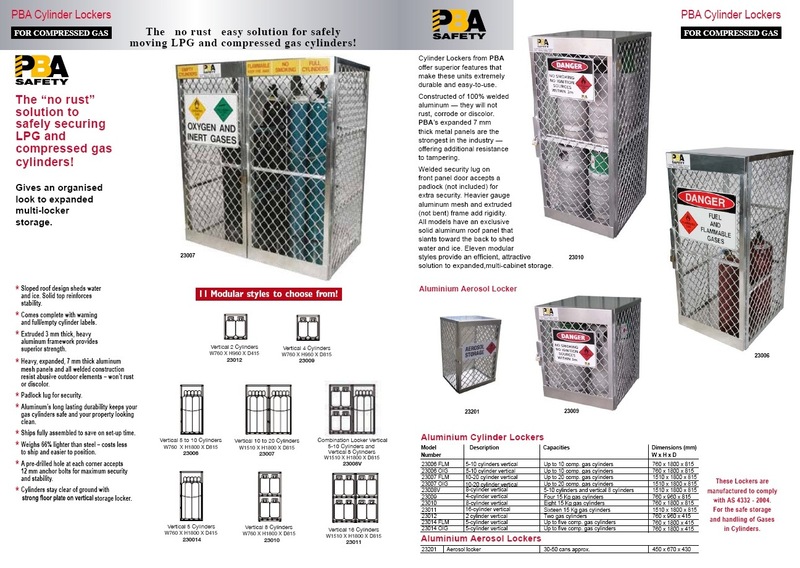 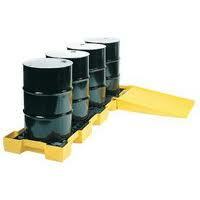 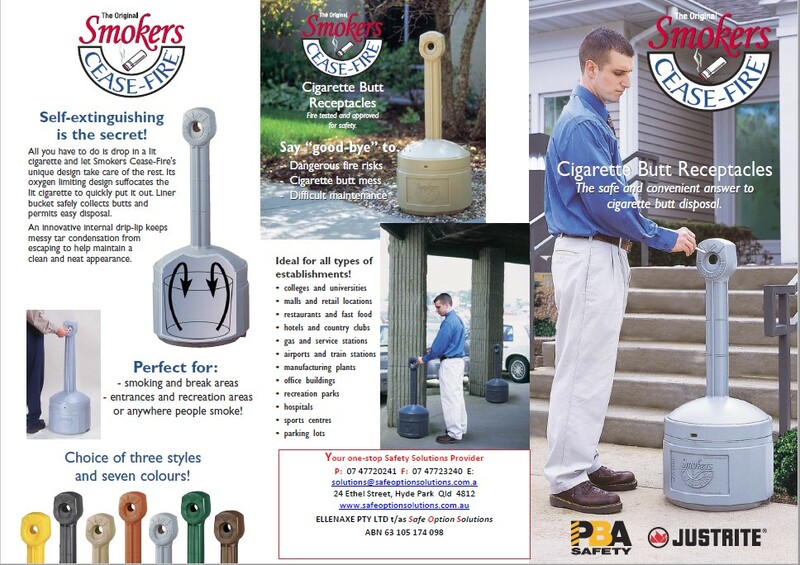 Safe Option Solutions are pleased to offer the range of PBA Safety Equipment. 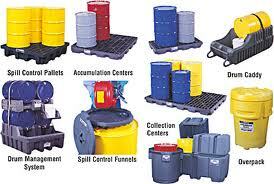 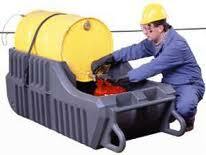 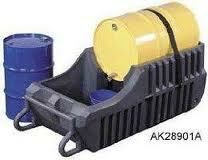 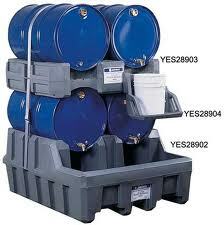 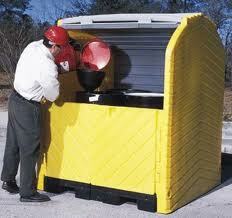 This extensive range includes Emergency Showers & Eyewash together with extensive Spill Containment Systems. 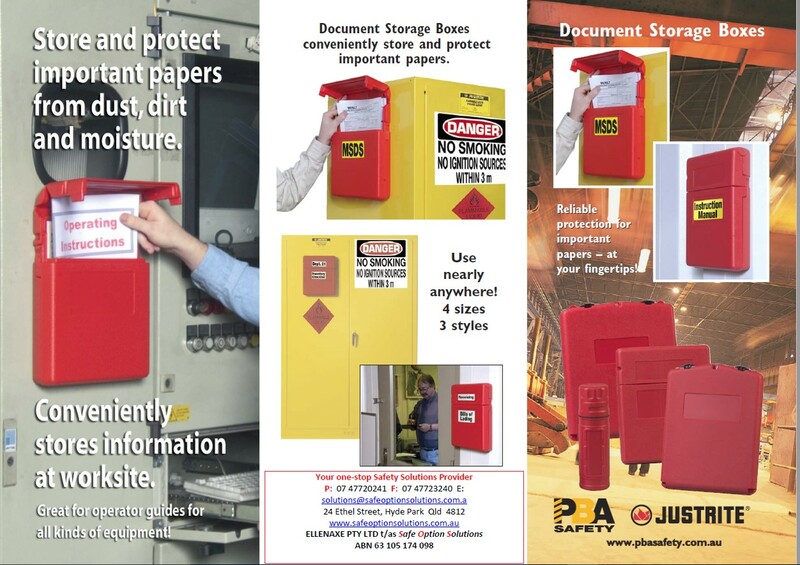 When an emergency happens, you need to know you can rely on your safety equipment to work perfectly every time. 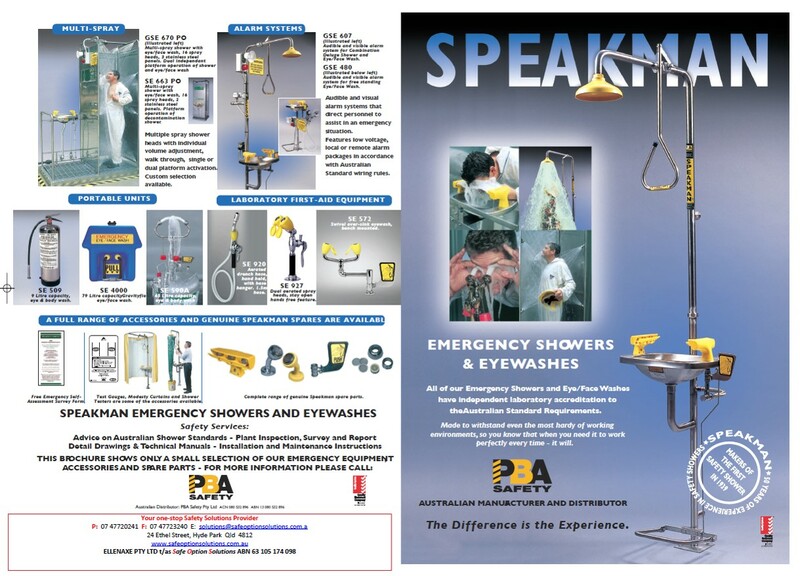 All of our emergency showers and eye washes are made to withstand even the most hardy of working environments, so you know that when you need it to work perfectly first time - it will. 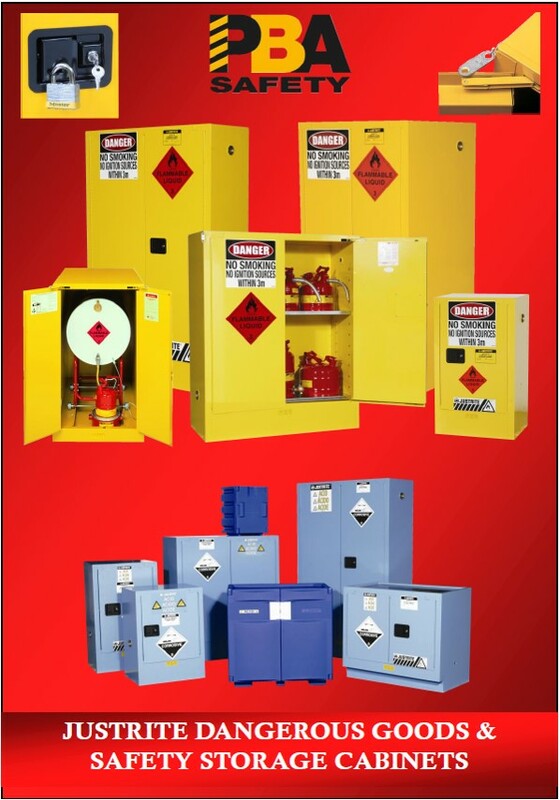 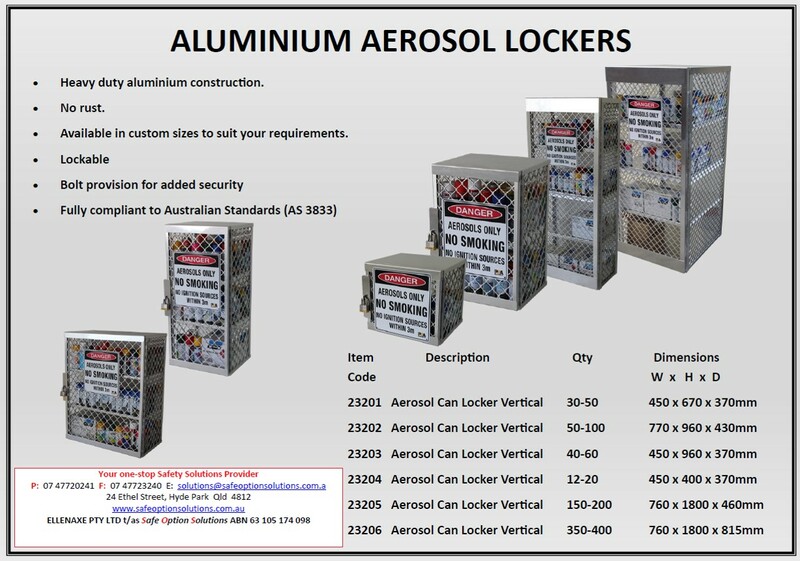 In industries where there can be exposure to hazardous materials and injury to the eyes and body you need to know that you will be treated quickly and efficiently. 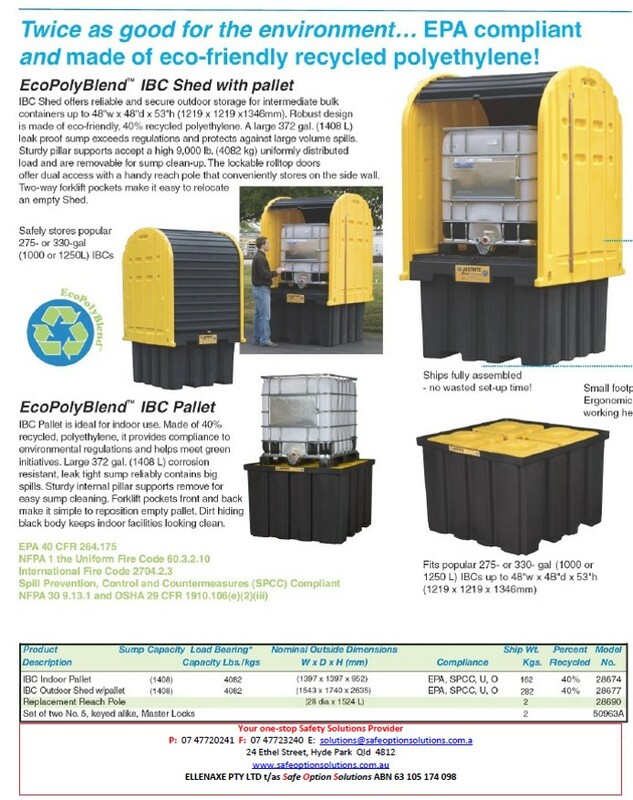 Spill Containment Systems: Tough as an alligator's skin, gator's rugged 100% polyethylene construction resists chemicals and stands up to the most severe working environments. 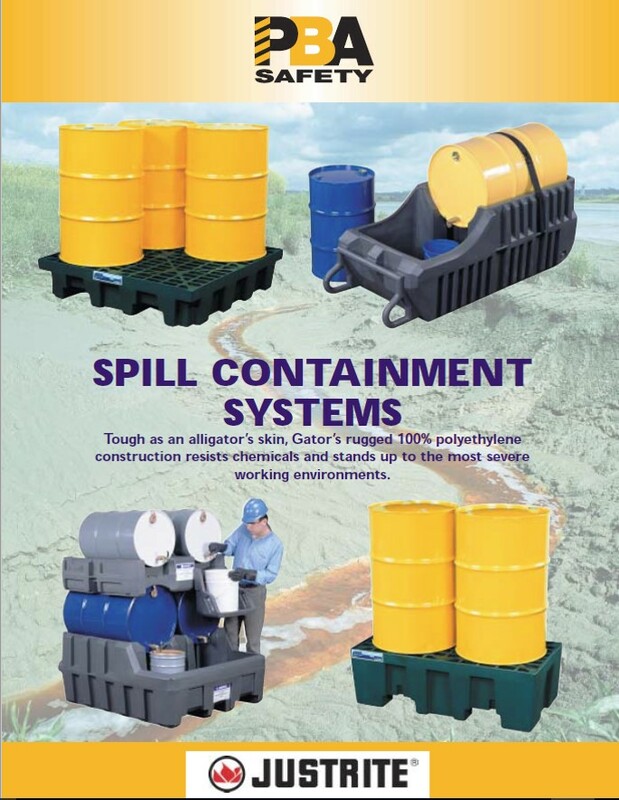 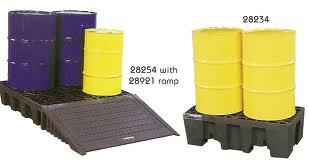 This comprehensive selection of spill containment products provide a safe, convenient solution to spill control, drum handling and storage, liquid dispensing, as well as transport of hazardous materials for disposal. 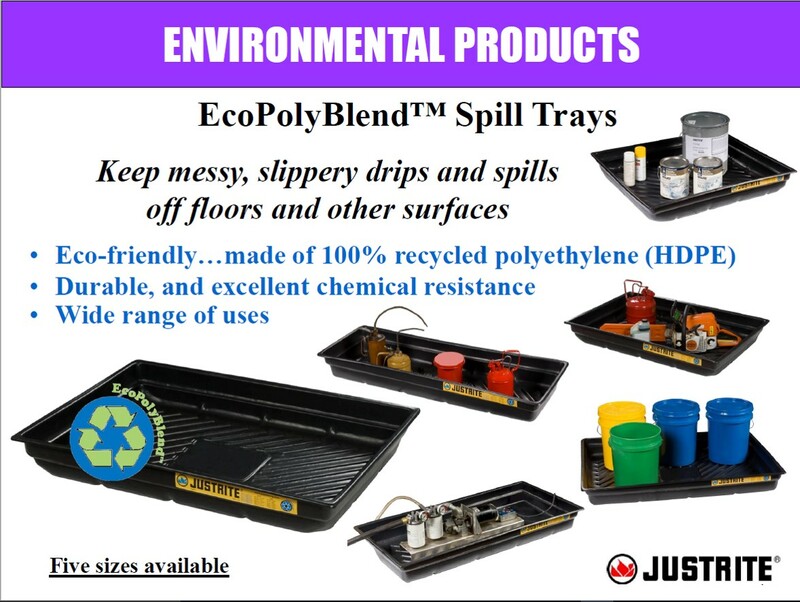 The innovative features and the polyethylene construction will support work flow and offer protection for years to come.